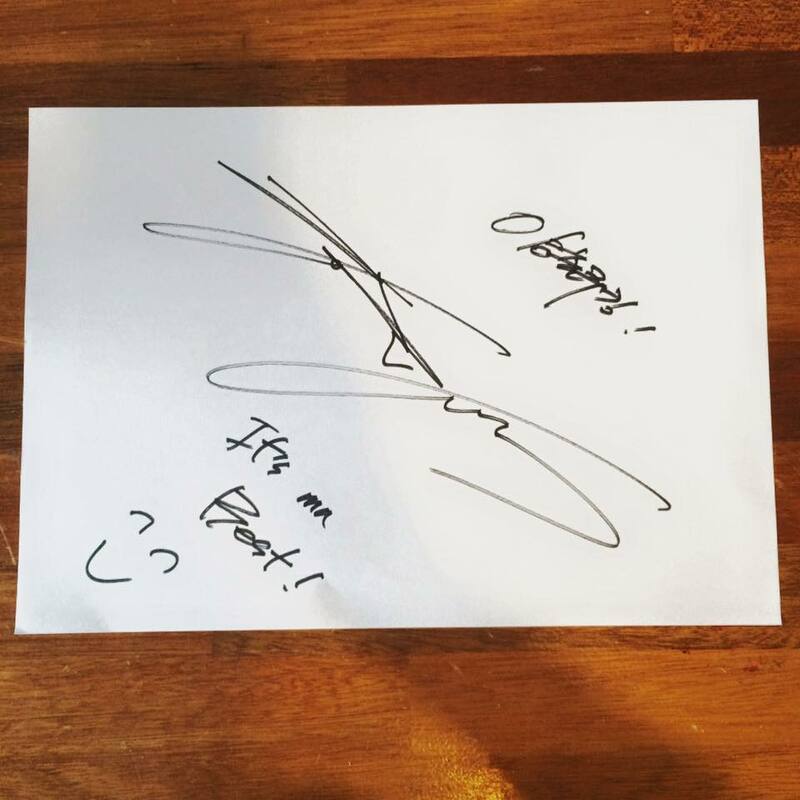 Jang Keun Suk visited Yang Chul Cooking again and left his autograph: It's ma best "Yang Chul Cooking"
yeah Jang keun suk chef loves to cook, he should have his own cooking show ... with ....Yoona lol :D I was watching her cooking channel and she is so fun, cute and crazy. lol hahahaha. yoona too loves to cook, but she is not so good cook as our oppa keun suk, but she can do very good the washing up. lol lol hahahahaa right! snsd members said that yoona is the best machine dishwasher ^^ good! 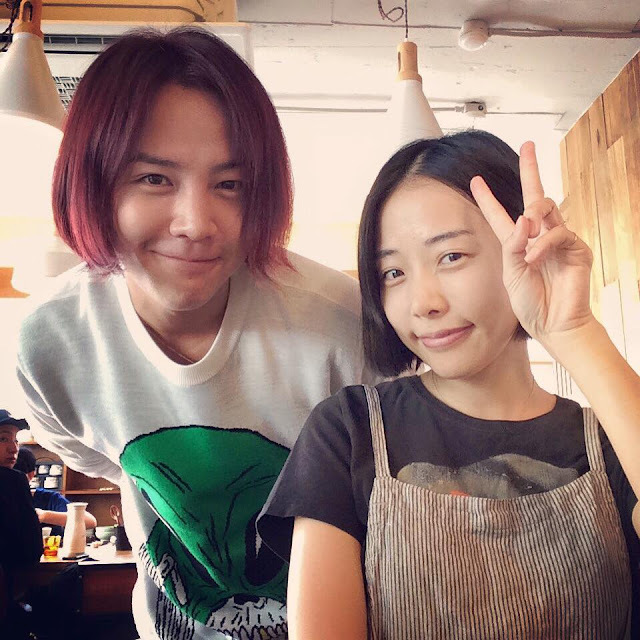 I want to see our Jang keun suk and Yoona together in their own cooking channel. they would be a big hit ! why she? she already hurt oppa so much?